Start lather onto ends of hair. Work upward, massaging into scalp. 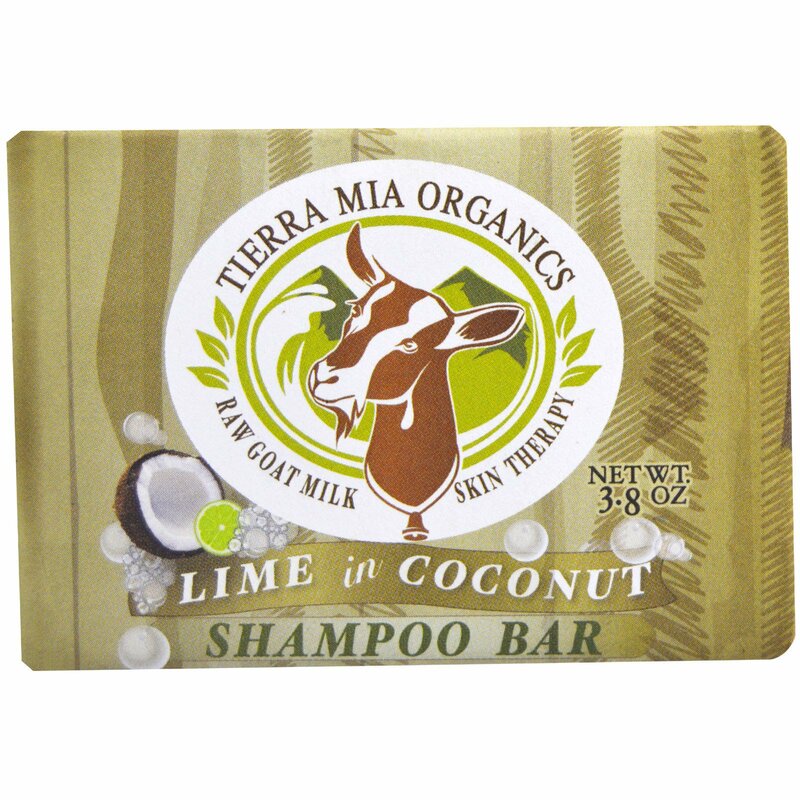 Do not put bar directly on scalp. Rinse well. 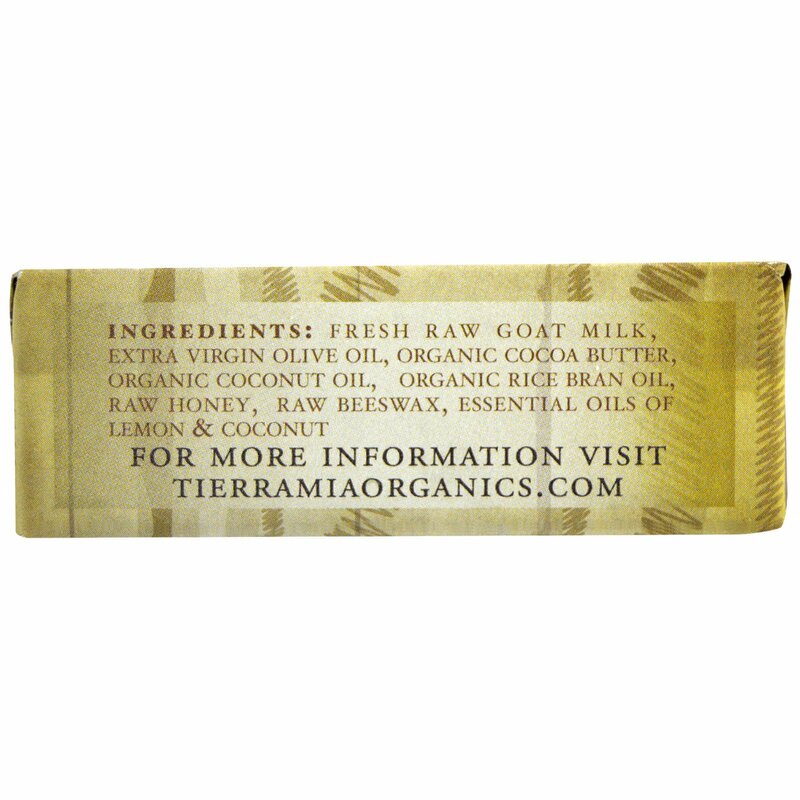 Fresh raw goat's milk, extra virgin olive oil, organic cocoa butter, organic coconut oil, organic rice bran oil, raw honey, raw beeswax, essential oils of lemon & coconut.